Bamboozled reader Ed Lataro said he was tricked by a web site that enticed him to pay for a service that’s actually free, or close to it, and he wanted to warn other New Jerseyans. Lataro needed to change his address with the U.S. Postal Service, so he jumped online. He found a site called UnitedAddressChange.com. 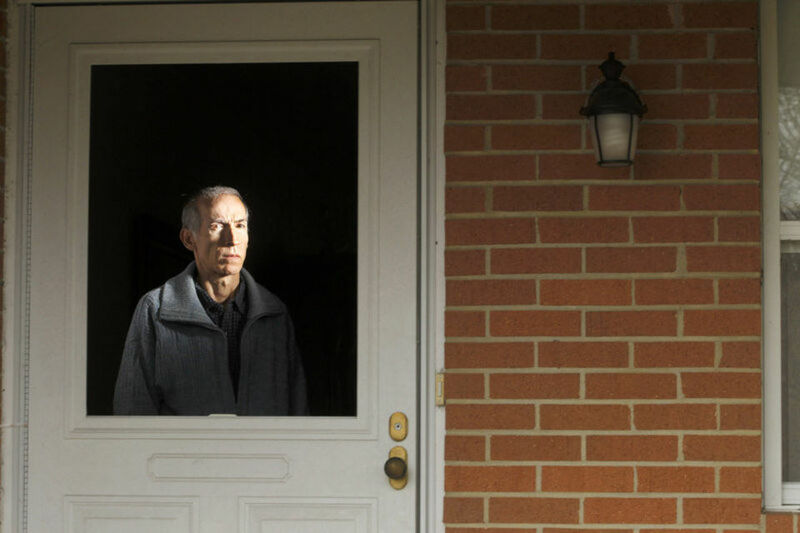 Within minutes of authorizing the purchase, Lataro said he realized he made a mistake. He called the company to demand his money back. At first, the agent offered to reduce the bill to $20. Lataro is one of thousands of consumers nationwide who have been tricked by web sites that imitate the post office, and look an awful lot like the real thing. 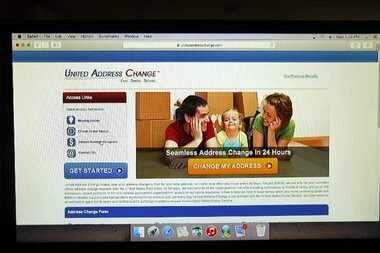 A screen shot of UnitedAddressExchange.com, the site Ed Lataro said fooled him into thinking he was changing his address with the postal service. Earlier this year, in Washington state, the attorney general announced a settlement with another company, Change-My-Address.com. The firm will pay $3 million to 433,000 consumers who complained of deceptive practices. Sites like these are frighteningly easy to find. A simple Google search for “address change,” for example, shows three similar companies in the three top search spots. These are ads, of course, but they look very much like the other search listings. The actual postal service comes fourth in line on the search. There are lots of complaints to the Better Business Bureau about the companies that came up in our Google search. Postal-address.org has a grade of “F,” with 12 complaints. ChangeMyPostalAddress.com also has an “F,” with 42 complaints. UnitedAddressChange.com, the one Lataro used, has an “F” grade with 131 complaints. We tried to reach company management to ask about the service it provides for its $39.95 fee, but no one returned our calls. We then reached out to the real post office. It said the U.S. Postal Inspection Service, the law enforcement branch of the Postal Service, offers a special crime alert on its scheme alert page. address on websites with domain names that appear to be associated with the Postal Service but are not,” noting that some companies charge as much as $40 for the service. But, the alert says, consumers can change their address for free at any post office. If consumers prefer to do it online via the real USPS web site, there’s a small $1.05 charge for identity verification. For Lataro, it was a lesson learned. Shortly thereafter, he came across two other offers for services, and he said he realized they were questionable. The two come-ons were for homeowners who might want copies of recent deed transfers on homes. One company called Local Records Office has an address in Ewing. The other is California-based Record Transfer Service. Both offer copies of deeds for $89 and $83 respectively, but citizens can get these for free, or for a small copying fee, at county clerk offices. And a quick online search shows there are dozens of others. In March 2013, Vermont settled with a company called Record Retrieval Department, which was accused of sending deceptive solicitations. The owner agreed to give refunds, pay a $7,500 civil penalty and was permanently barred from doing business in the state. Think twice before you answer an unsolicited service in the mail. If you’re looking online, read all the fine print and don’t just click on the first link that’s offered. Call your local county clerk to see if it offers whatever services the company is promising. Also call the Division of Consumer Affairs and check with the Better Business Bureau to see if there are complaints against the company. Then search online for consumer warnings. “We know that scammers will stop at nothing to take advantage of our older residents. 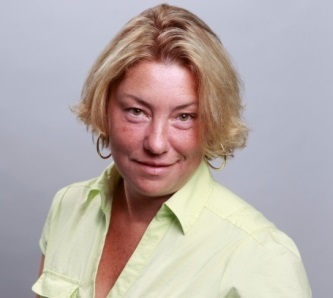 Now it seems that these individuals are piggybacking fees on services that have historically been free in the name of purported convenience,” said Jeff Abramo of AARP New Jersey. He recommends people of all ages do their due diligence and make an extra phone call before spending their hand-earned money unnecessarily. And if you choose to use a third party for a service, he recommends you get in writing what the explicit benefits are and exactly what you’re paying for. Abramo said if you do fall victim to a scam, you can warn others via AARP’s Fraud Watch Network, a free online tool that allows you to share your experiences about frauds. There are other kinds of pay services out there, such as those that charge for copies of your credit report, which you can get for free once a year at AnnualCreditReport.com. Also be wary of credit counseling companies that want significant payments, she said. Whitenack said these companies can’t do anything for a consumer that the consumer can’t do for themselves. “They have no magic wand to fix a person’s credit,” she said. Learn more on the FTC web site or visit the National Foundation for Credit Counseling.